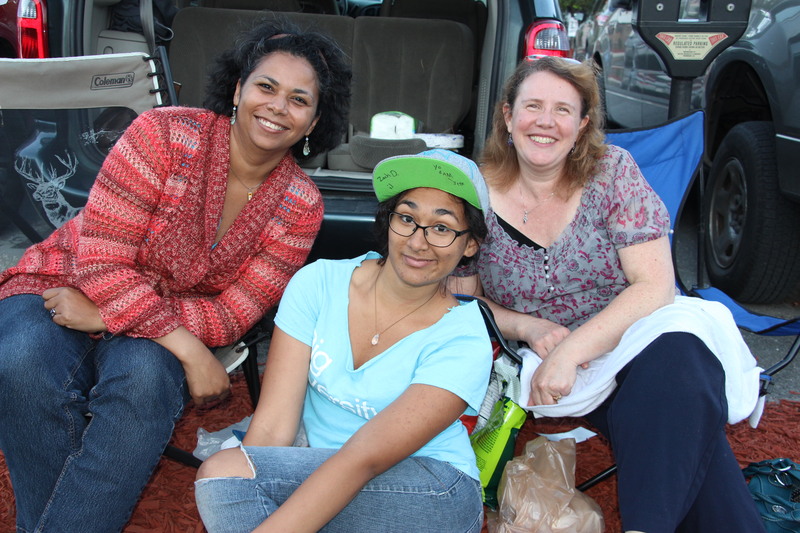 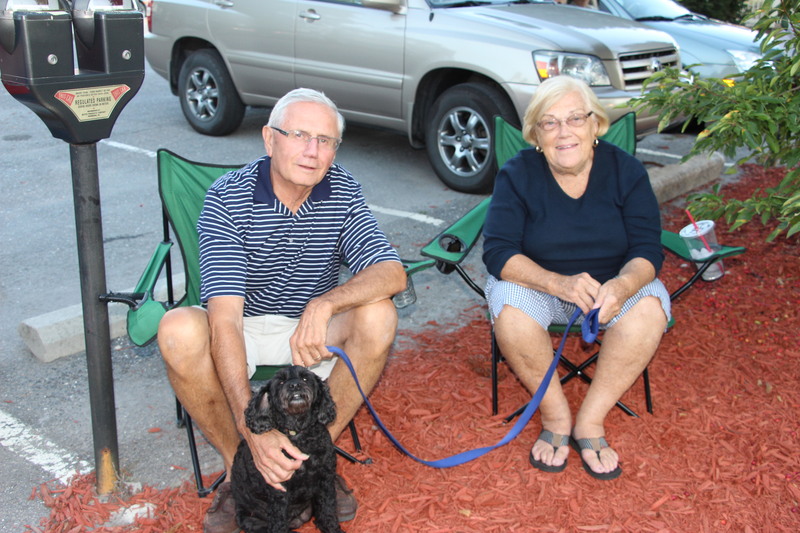 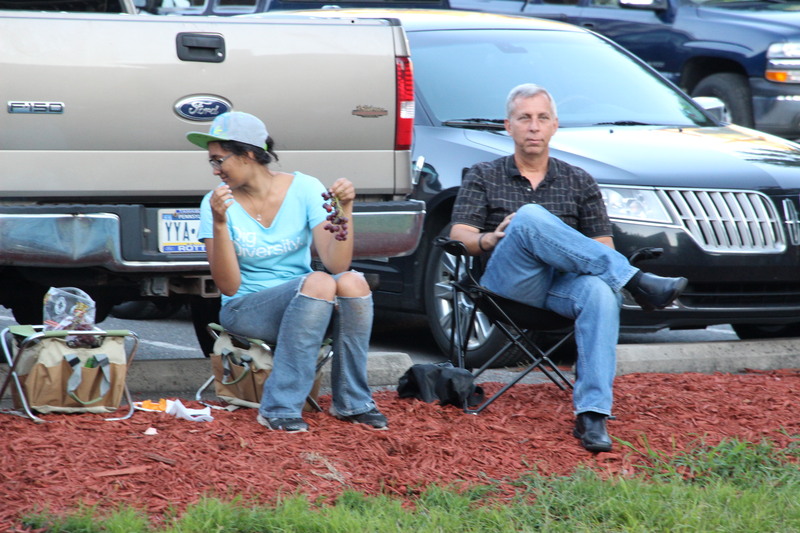 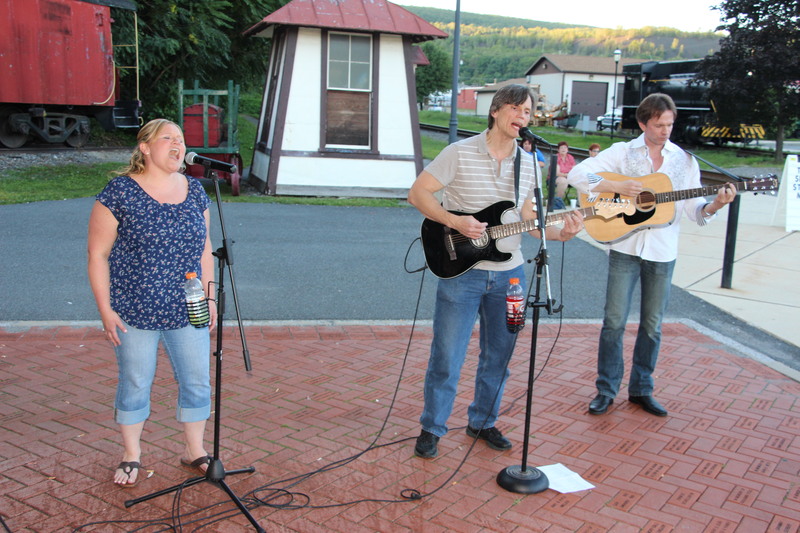 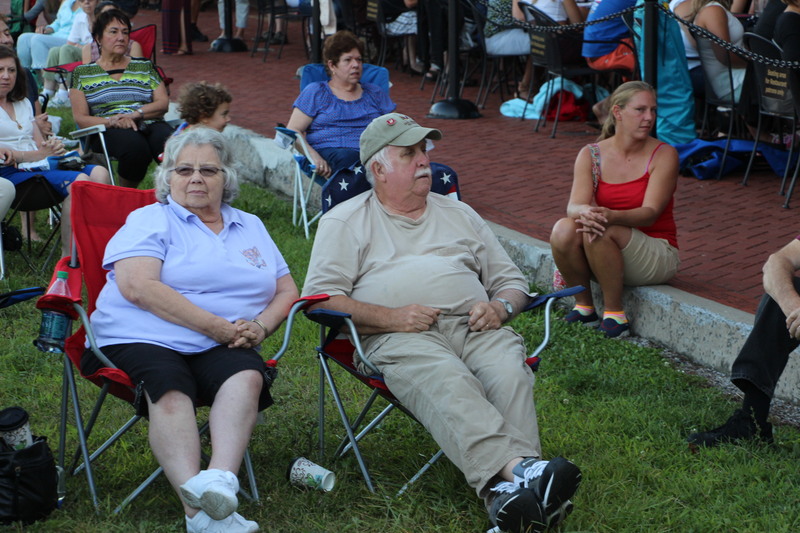 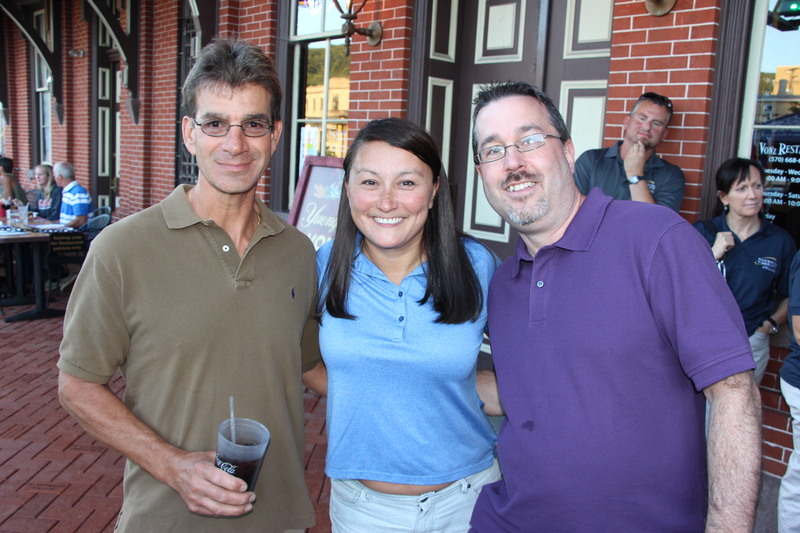 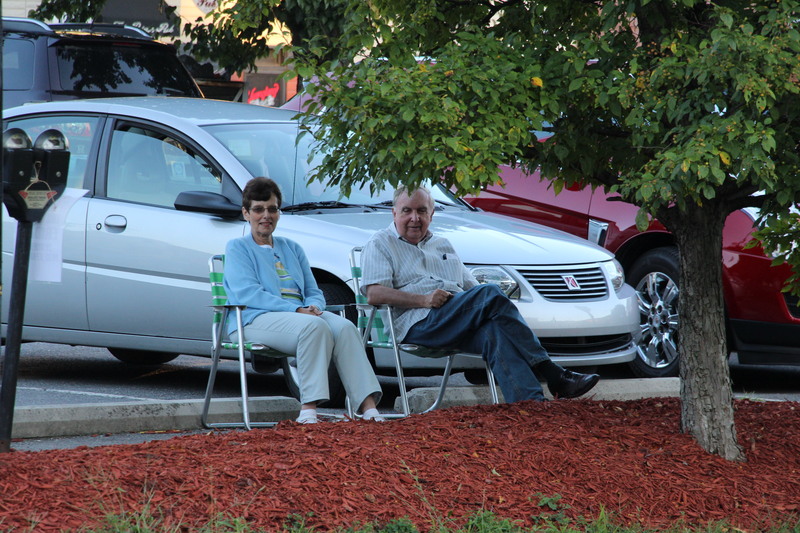 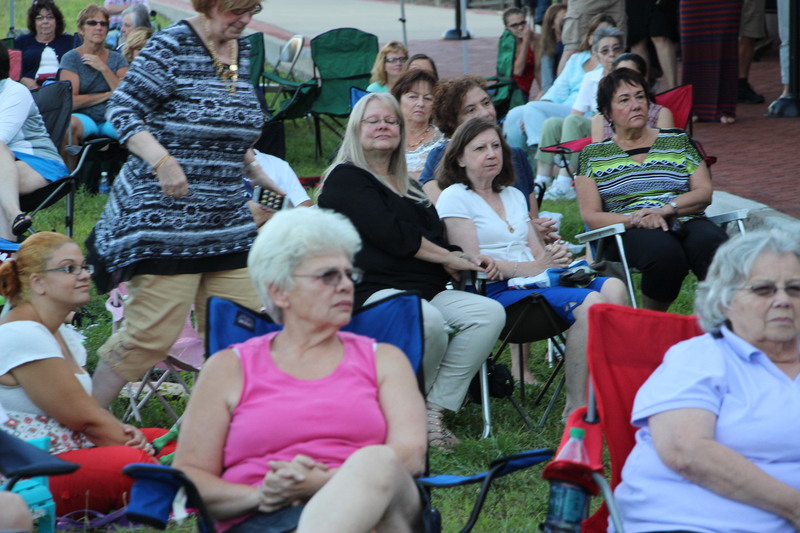 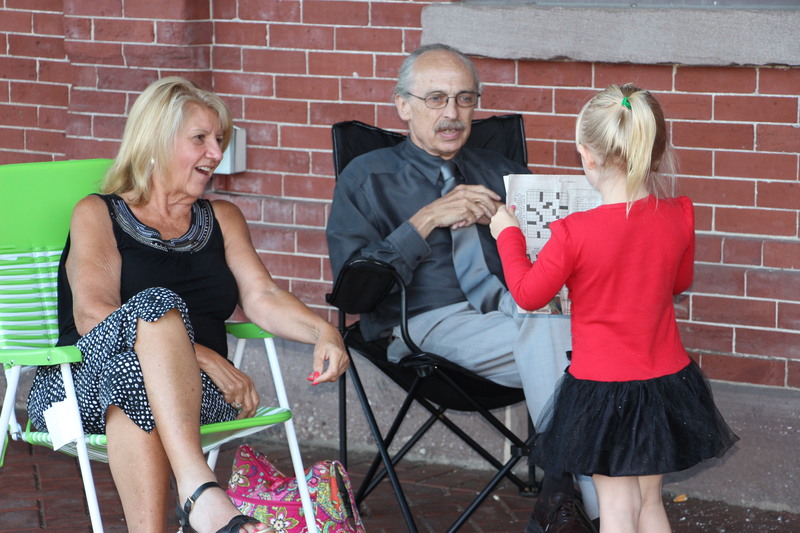 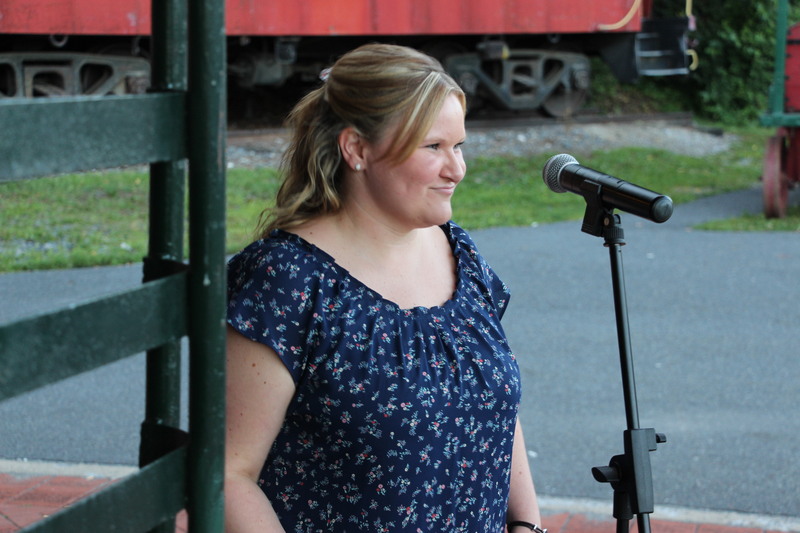 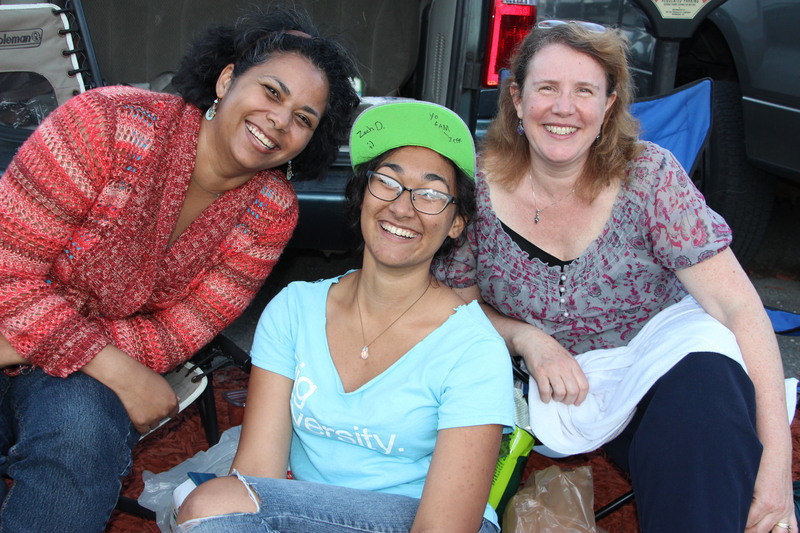 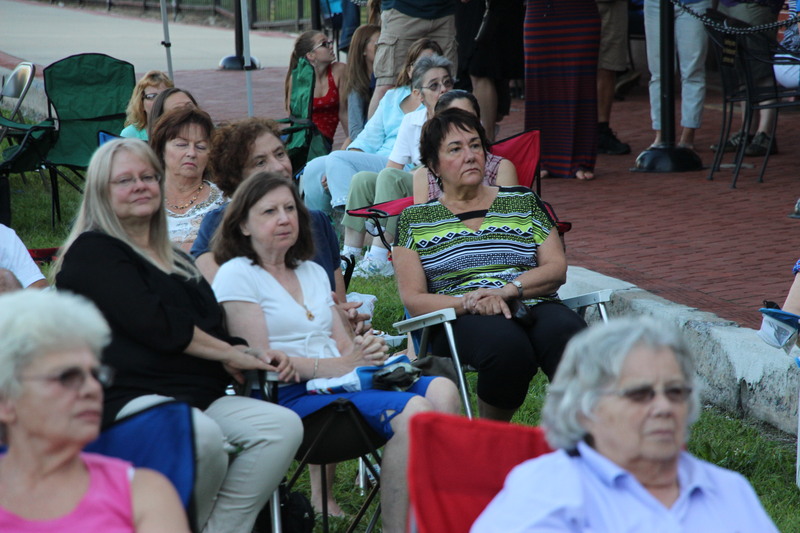 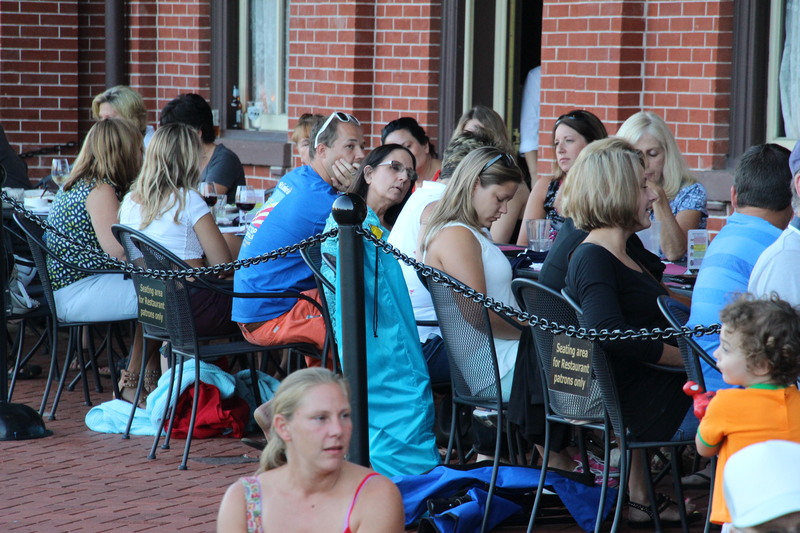 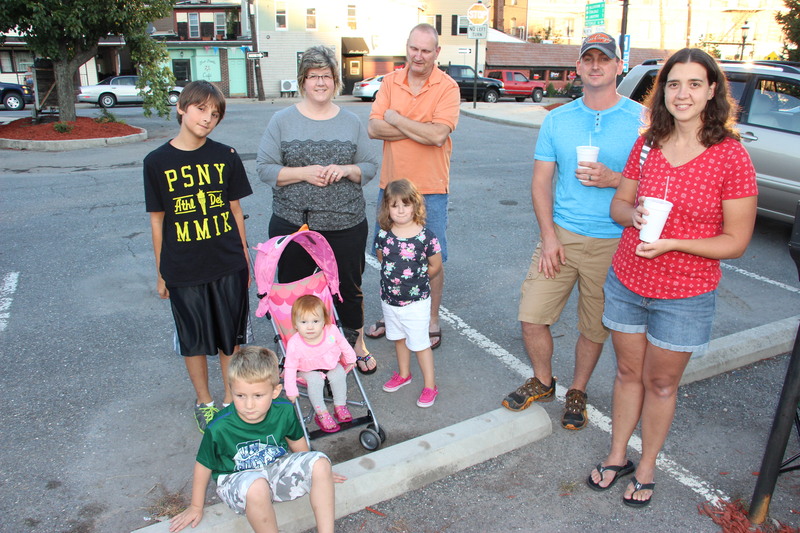 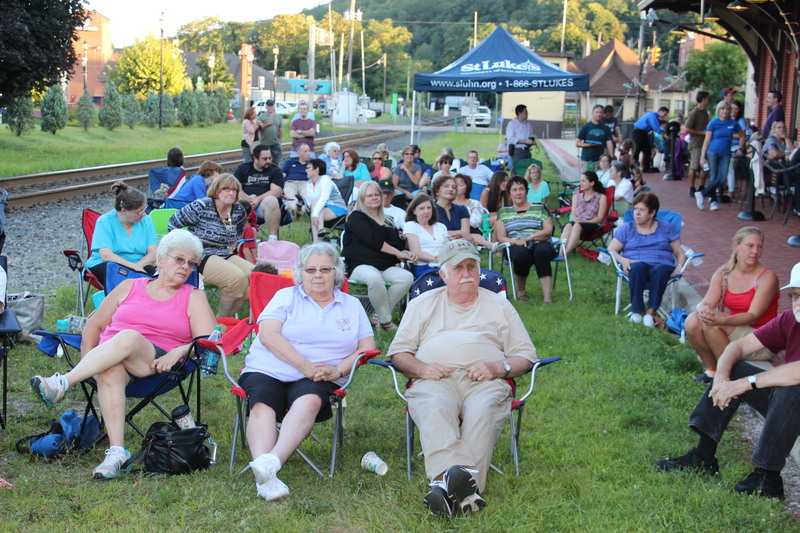 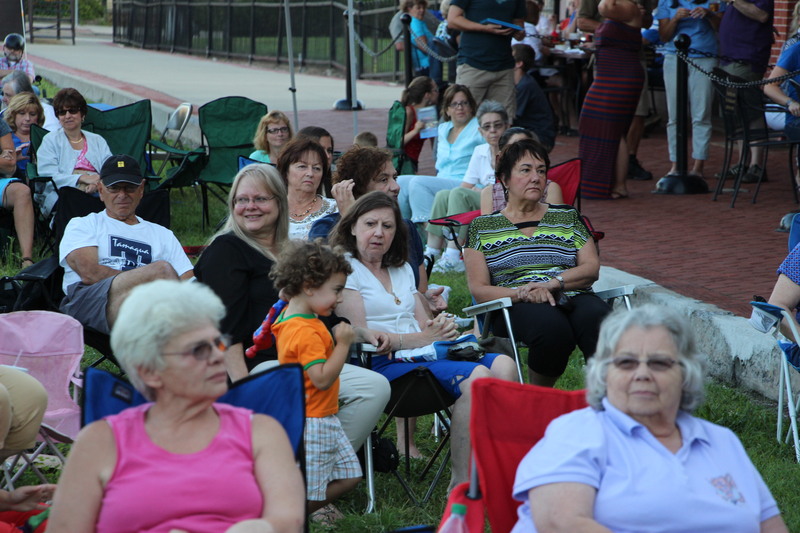 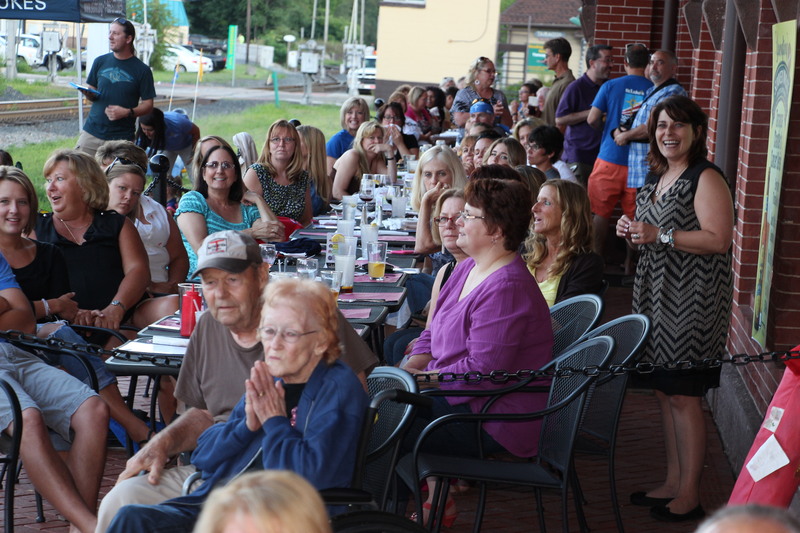 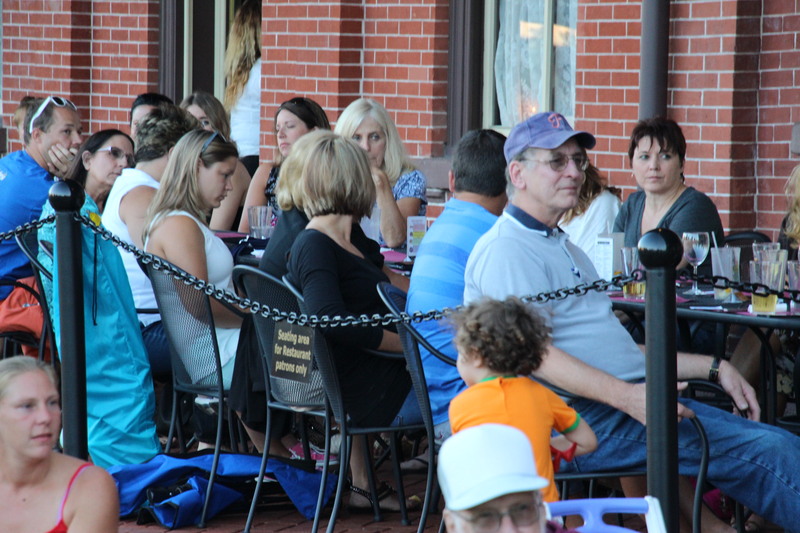 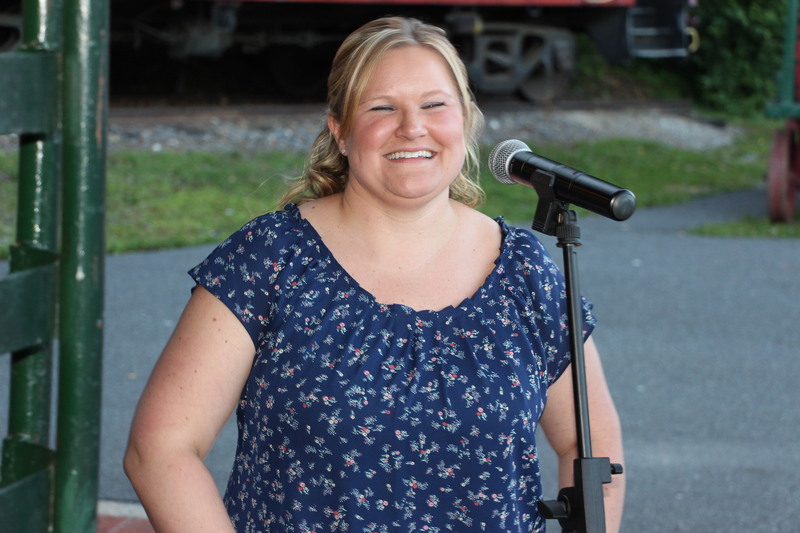 “Amanda & Me” performed acoustic jazz, blues and pop on Thursday, August 13, 2015 as part of the Tamaqua Chamber of Commerce’s Annual Summer Concert Series. 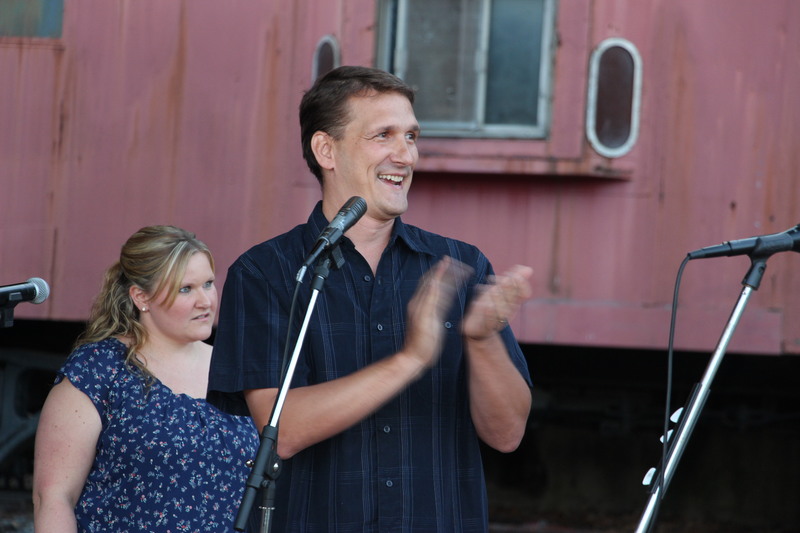 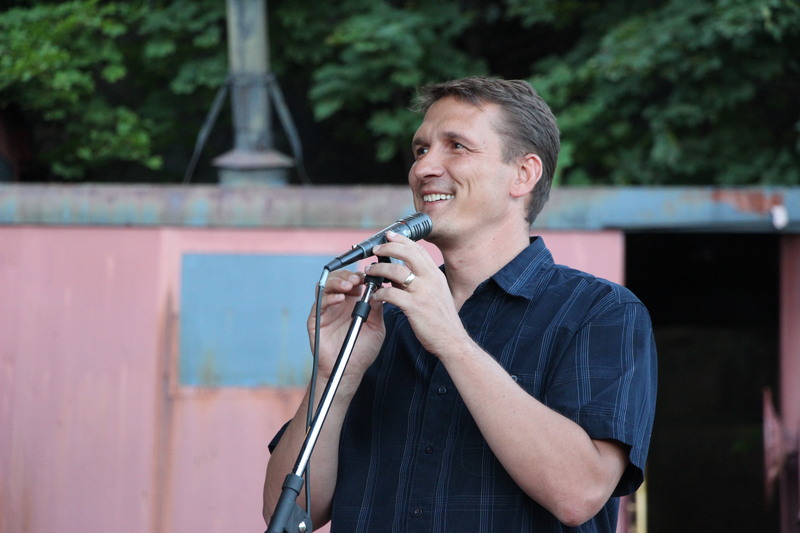 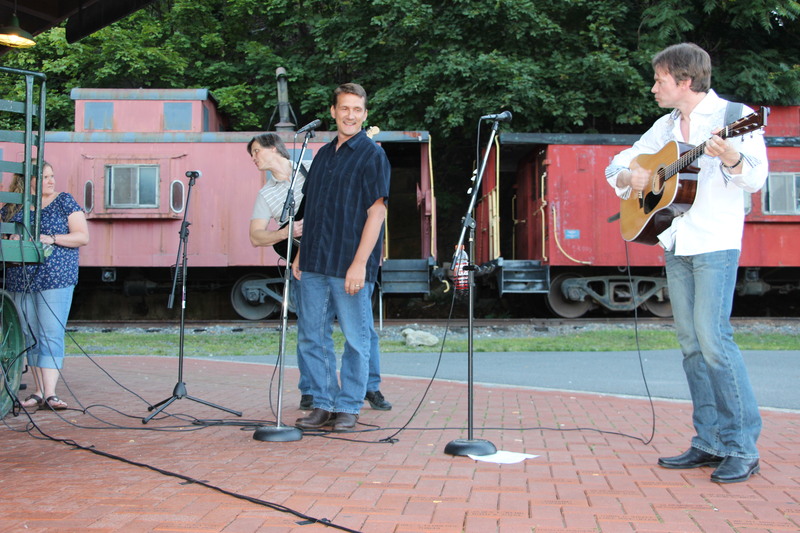 Also performing were Bill Moyer and Micah Gursky. 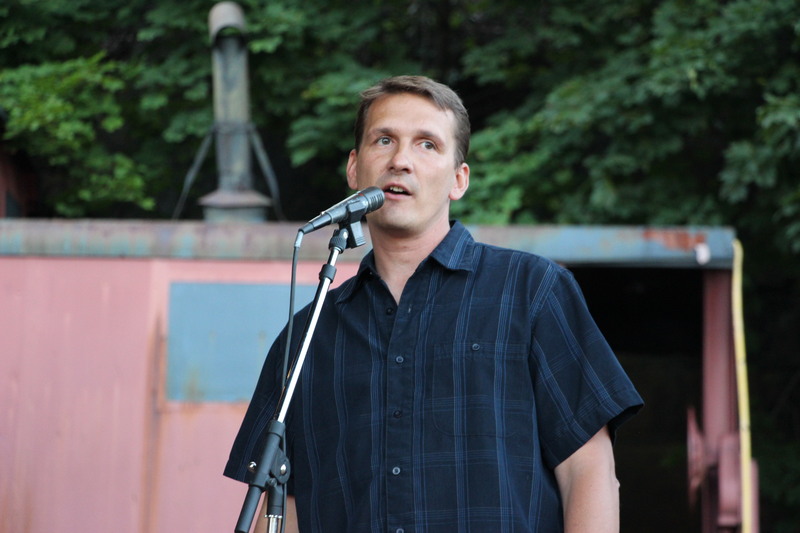 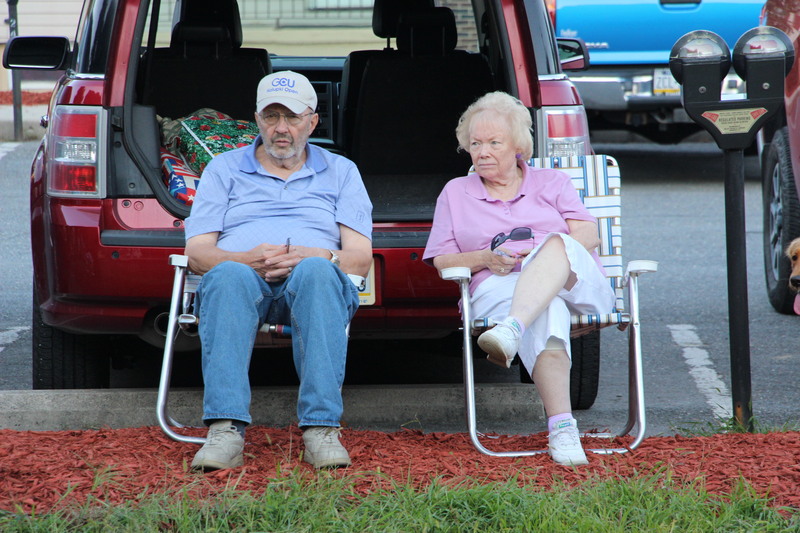 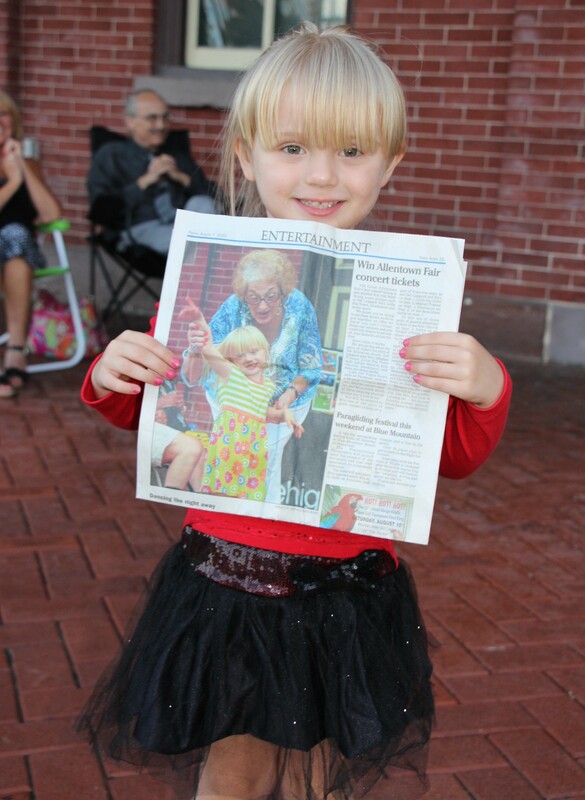 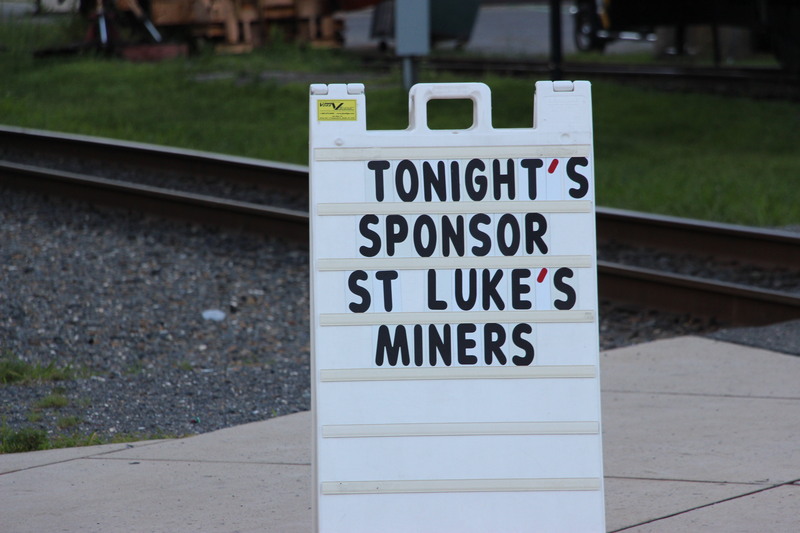 Event was sponsored by St. Luke’s Hospital- Miner’s Campus. 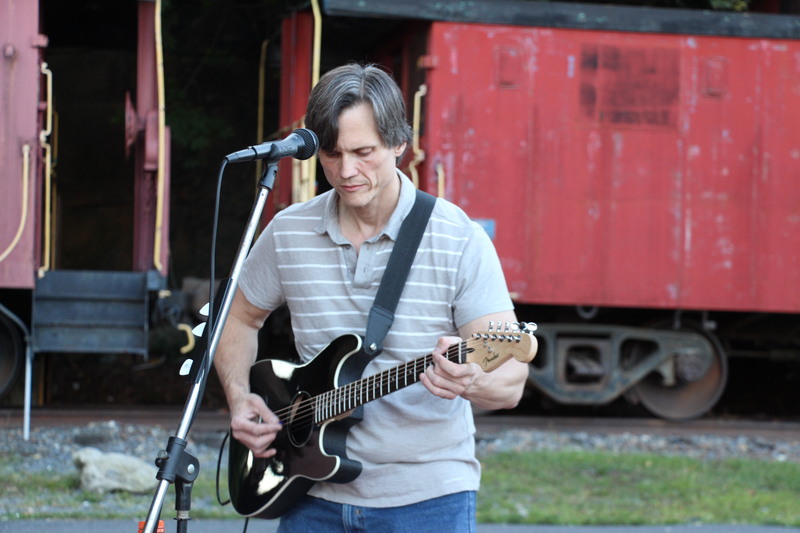 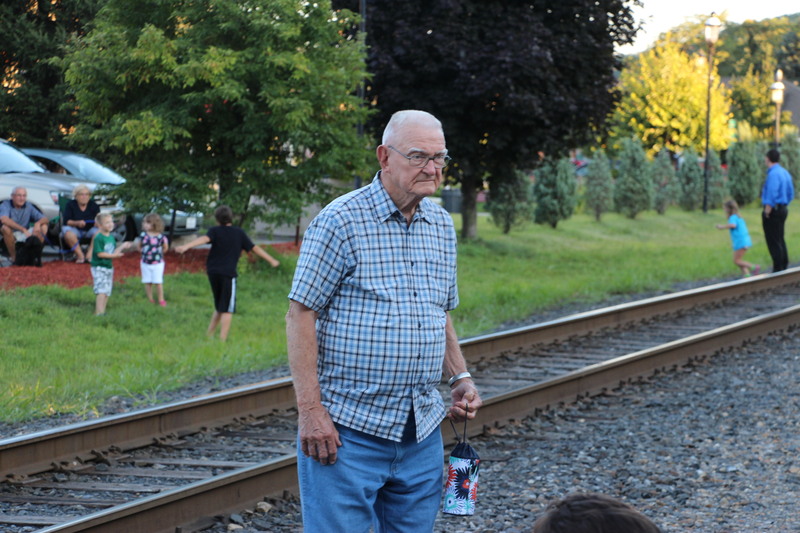 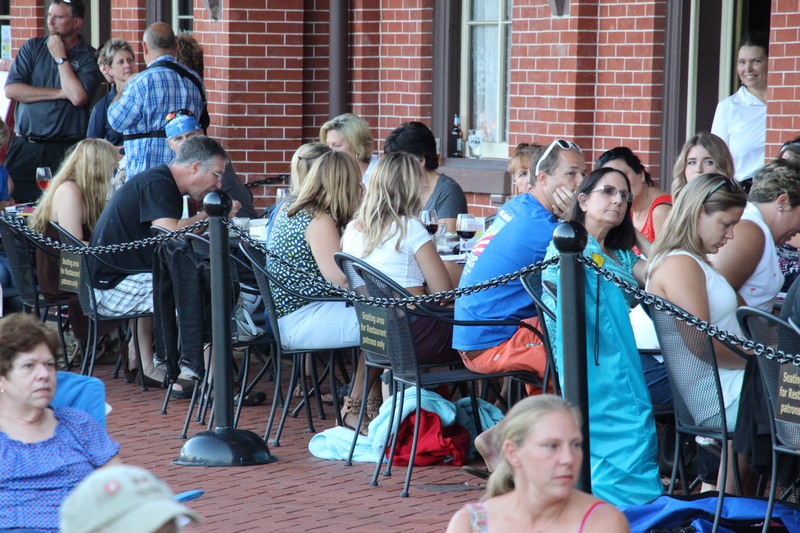 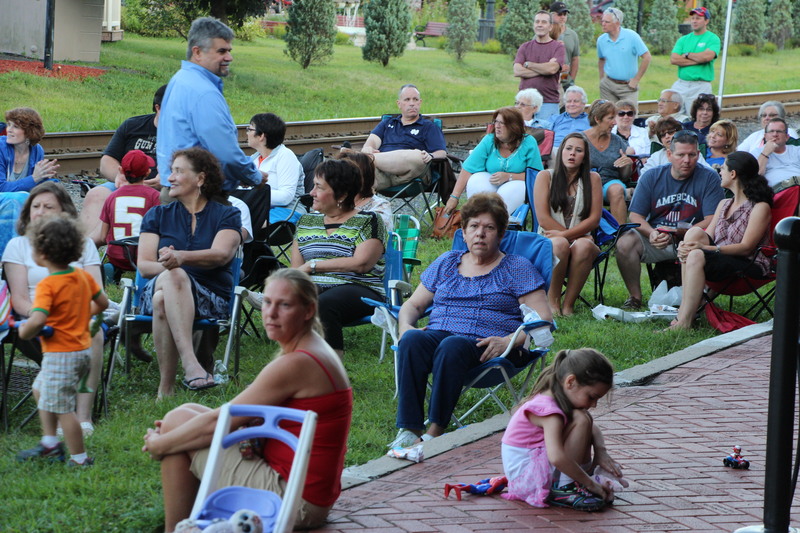 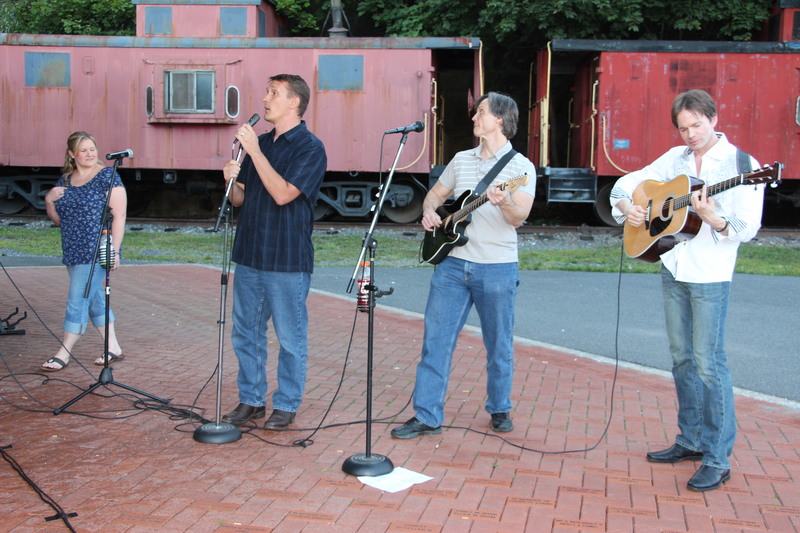 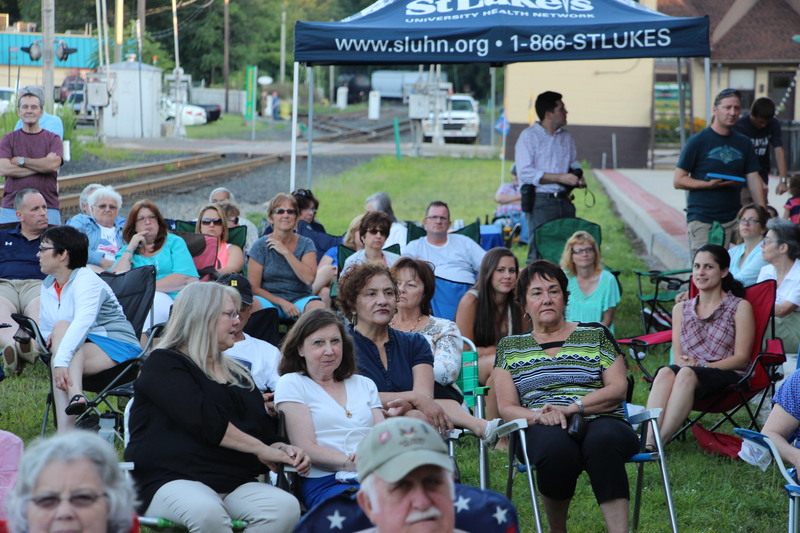 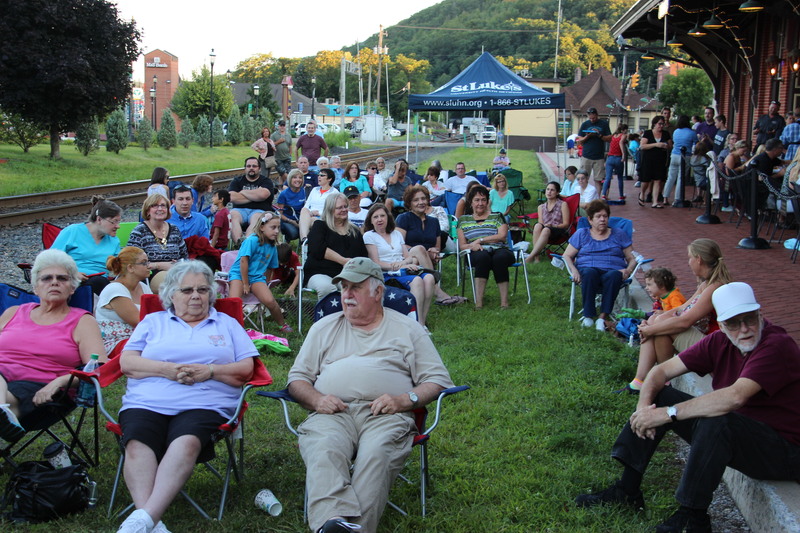 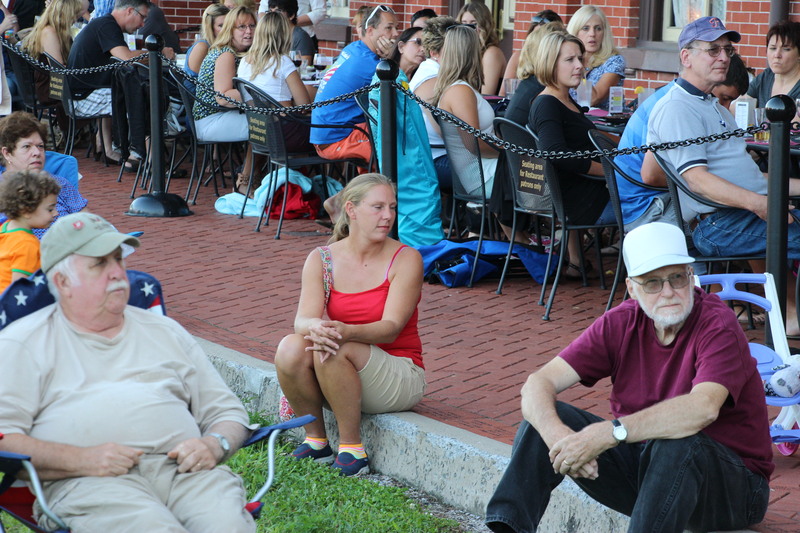 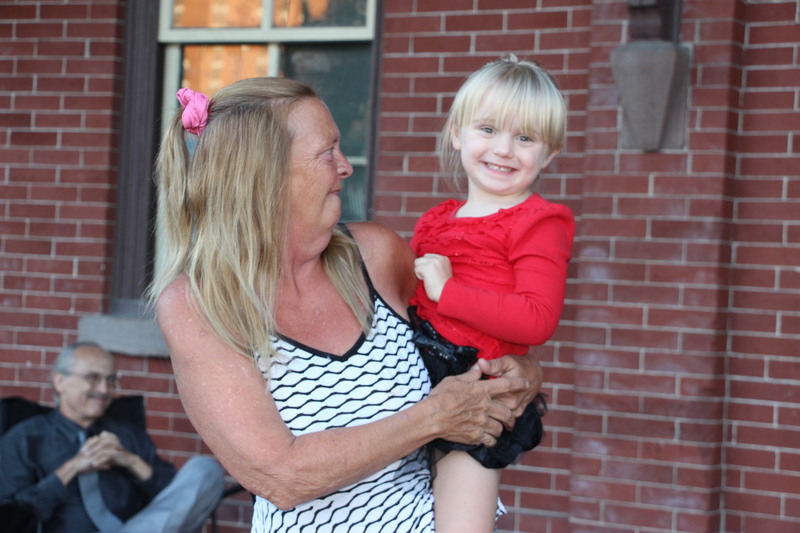 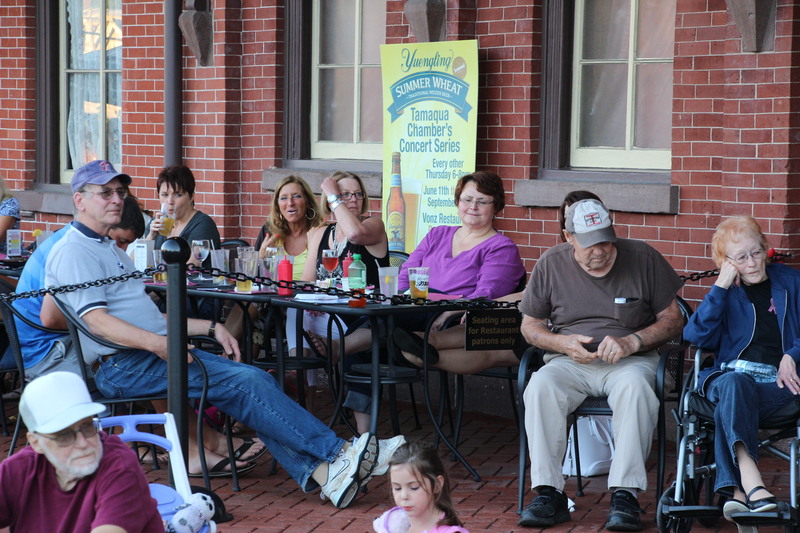 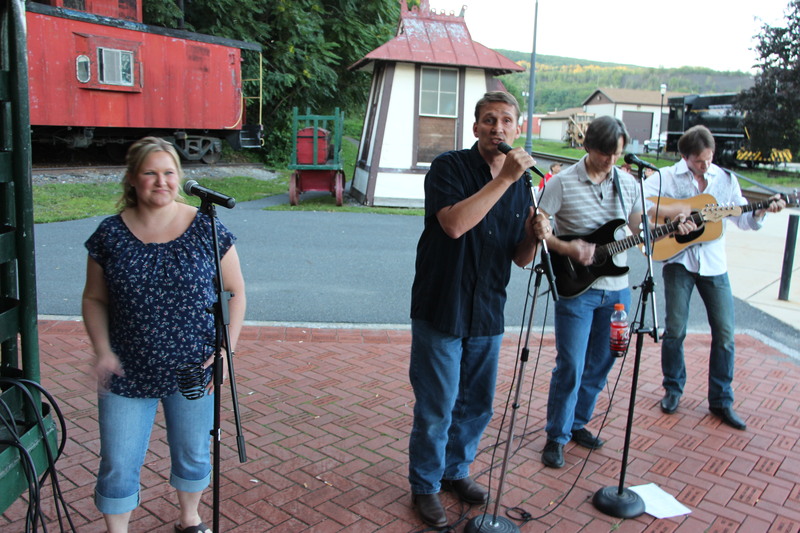 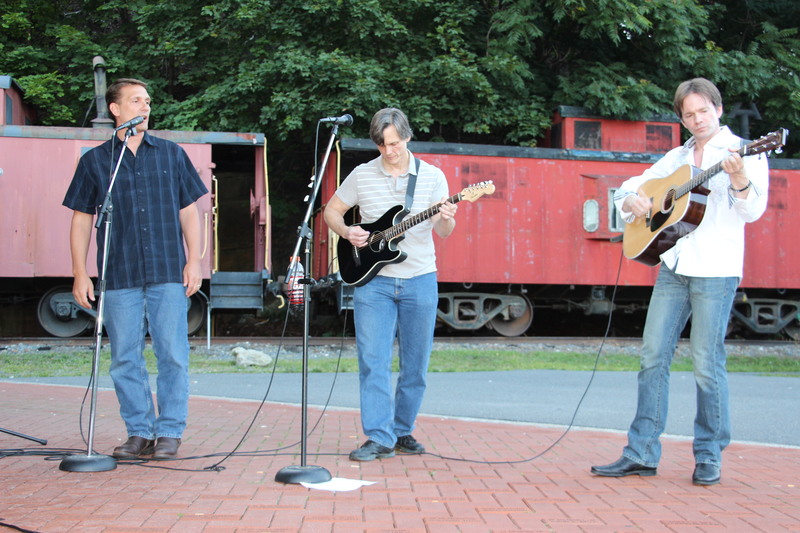 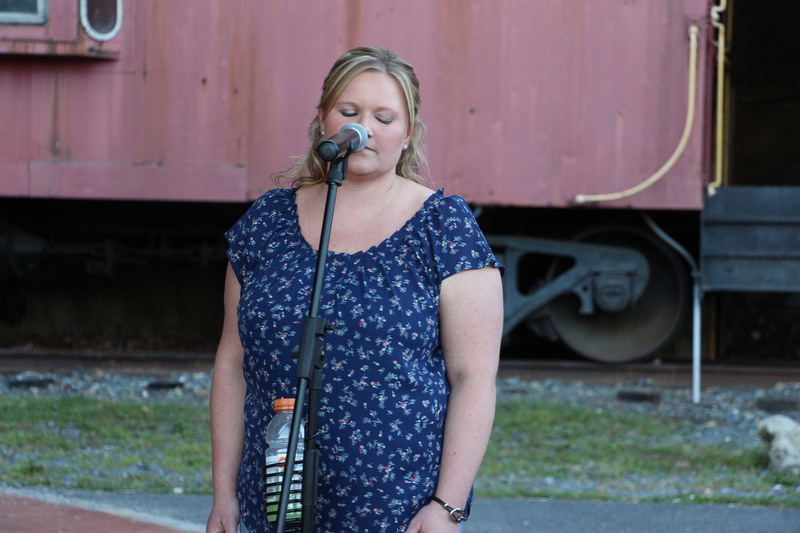 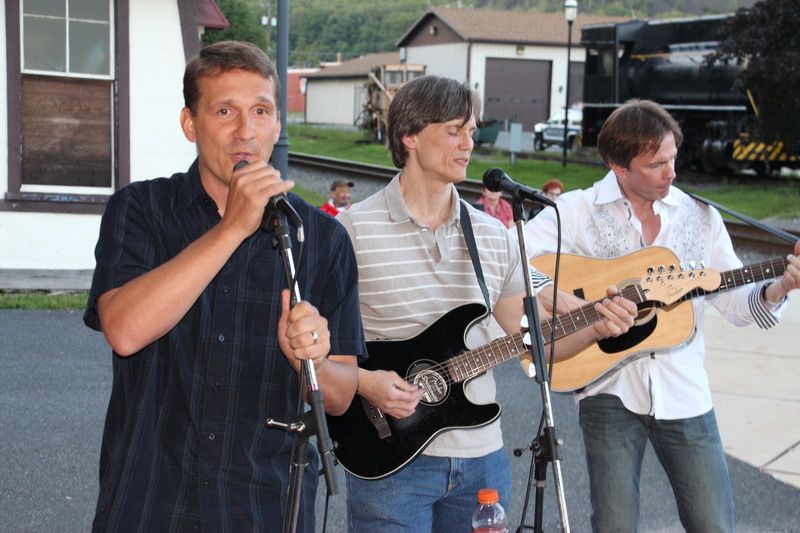 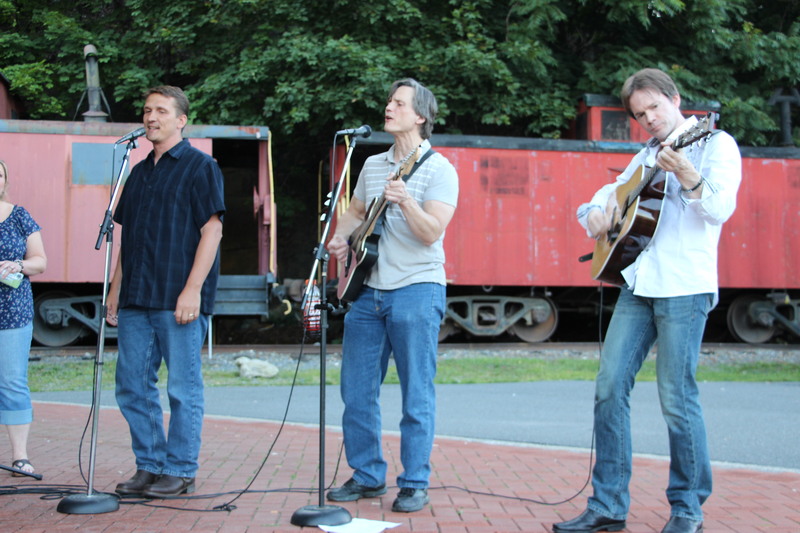 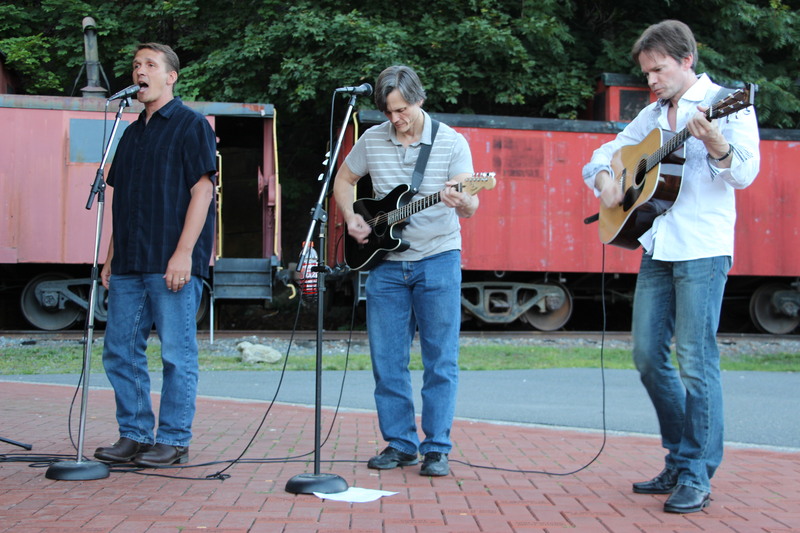 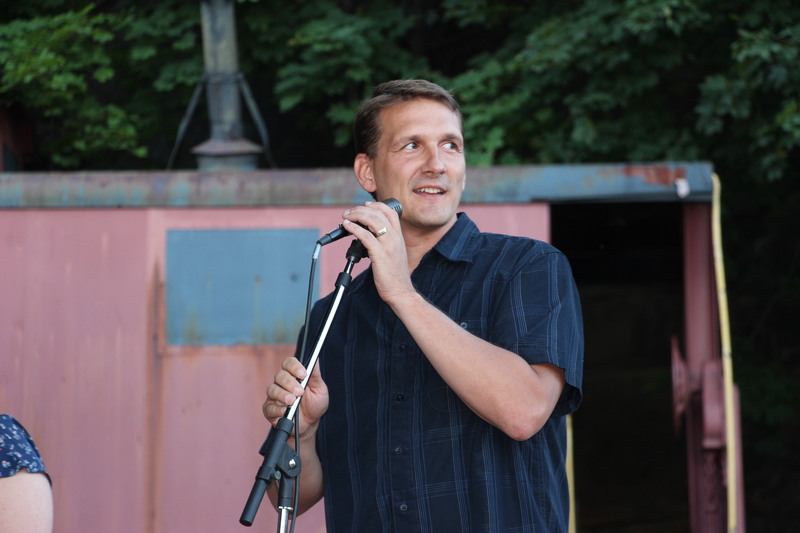 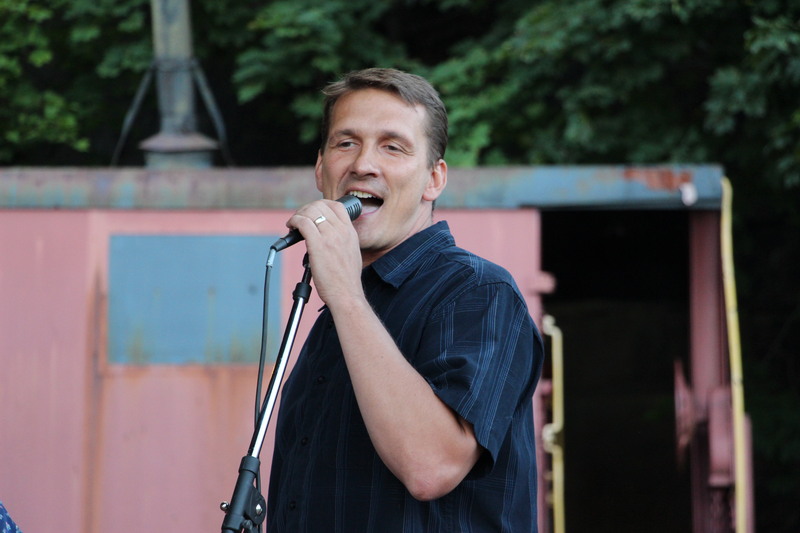 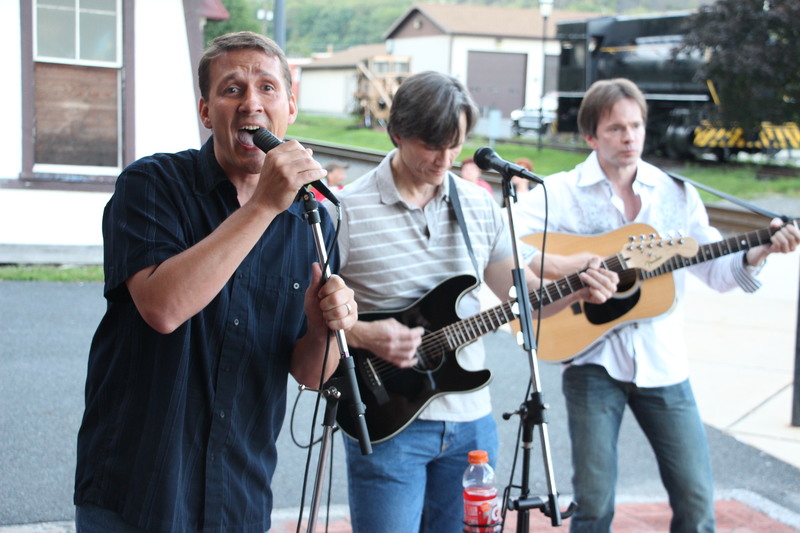 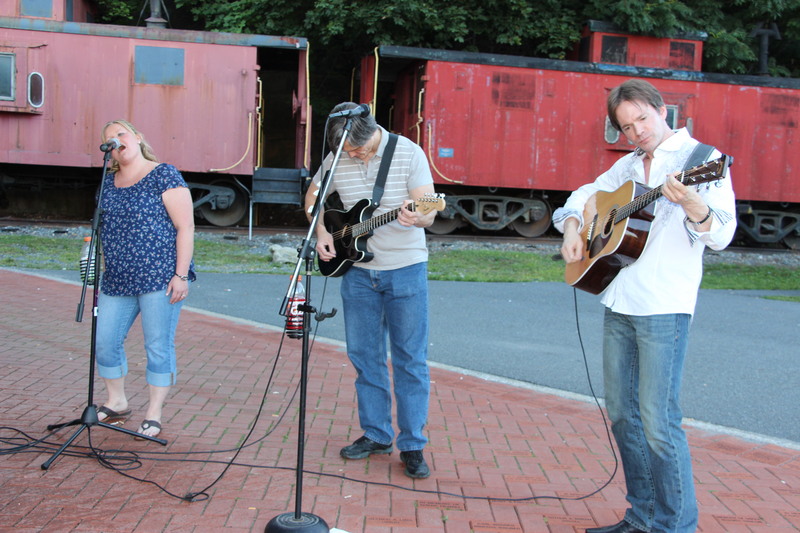 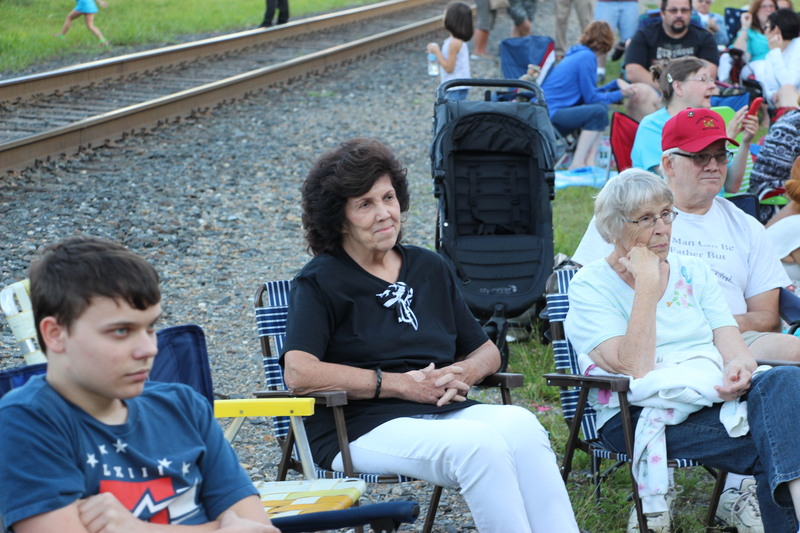 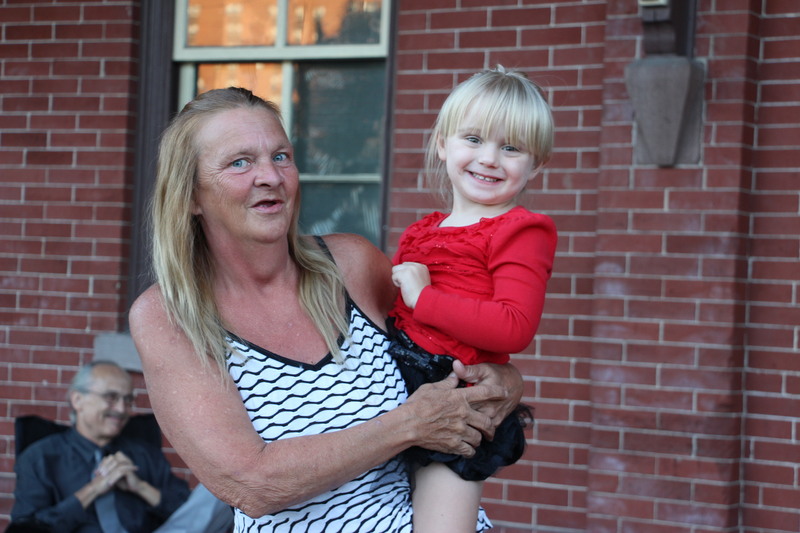 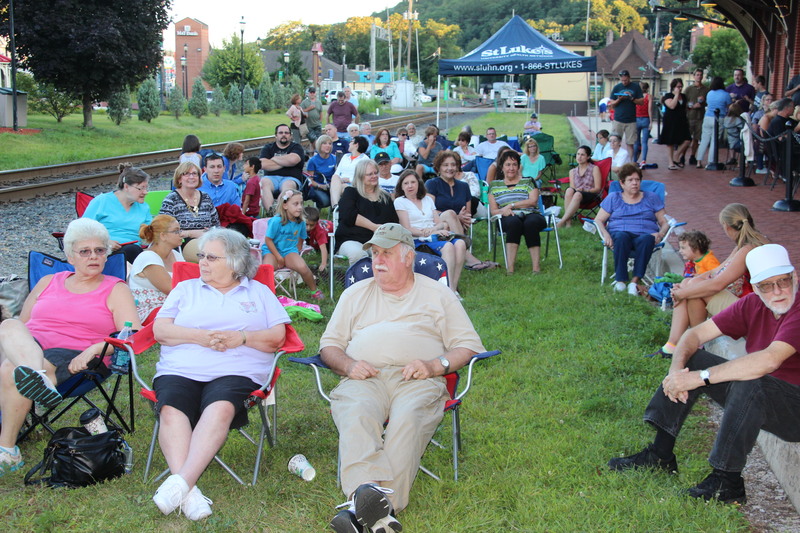 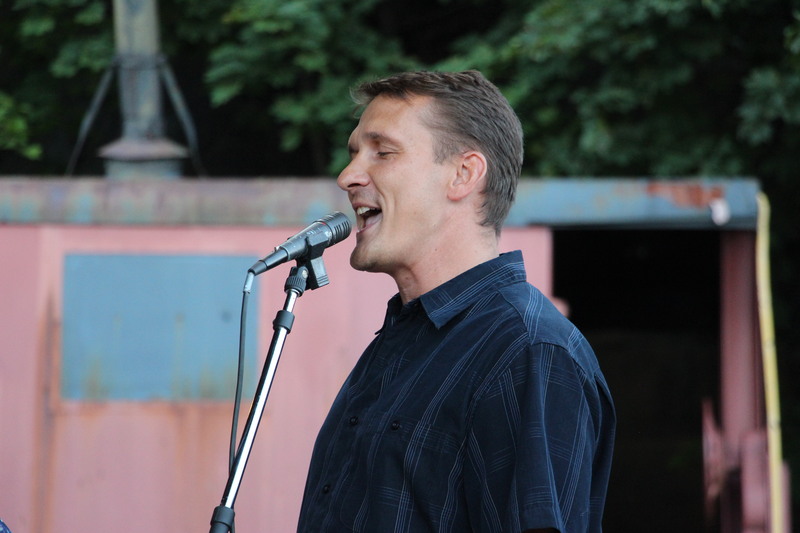 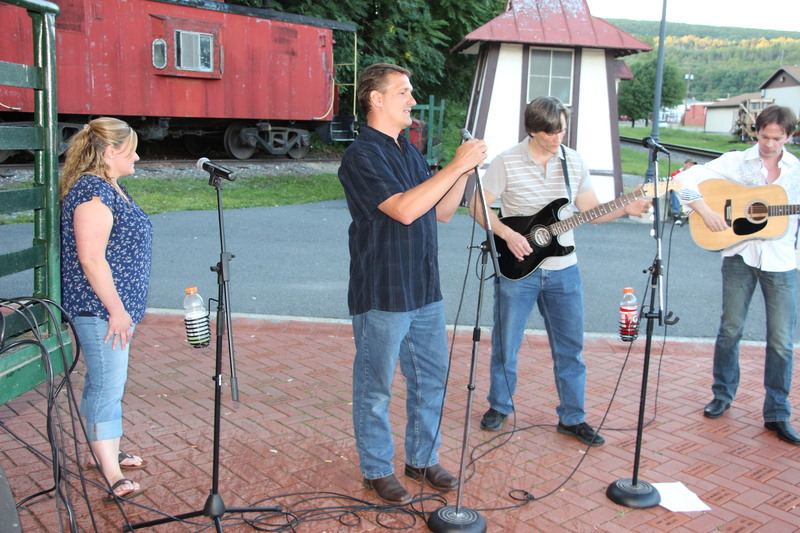 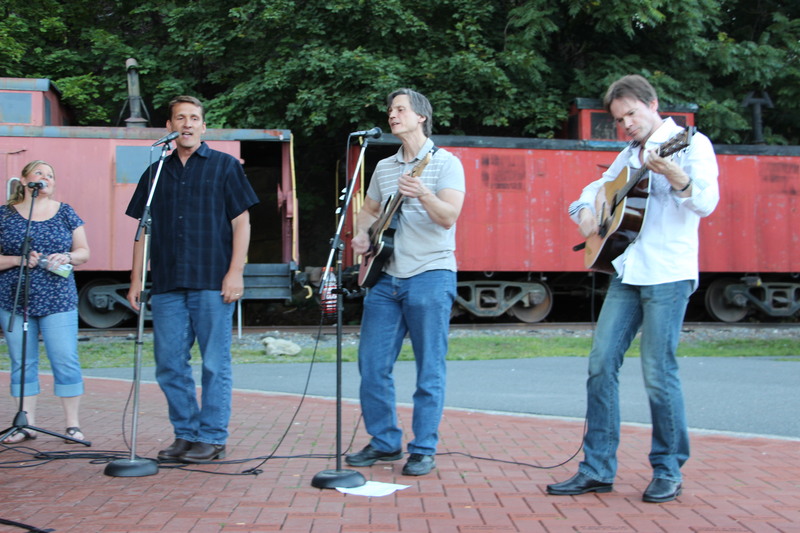 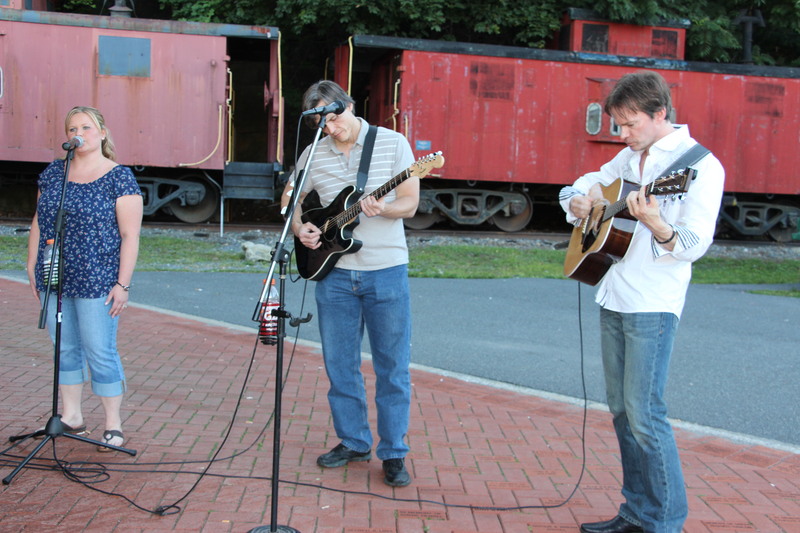 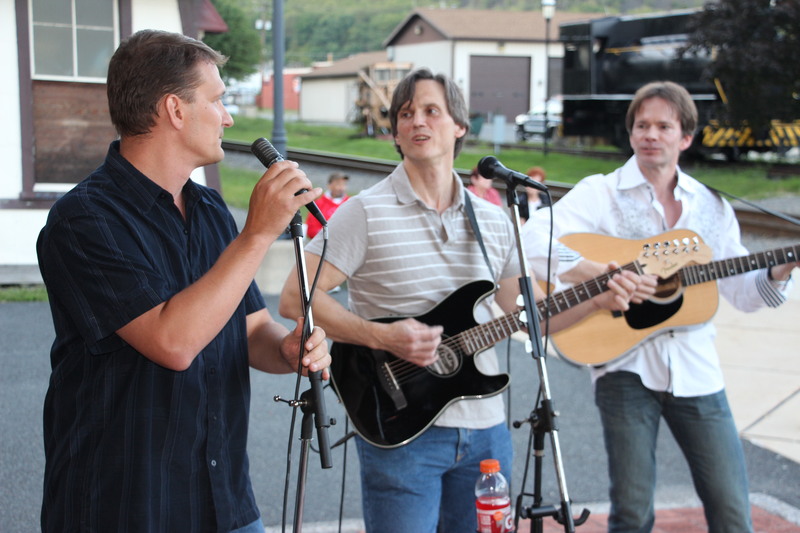 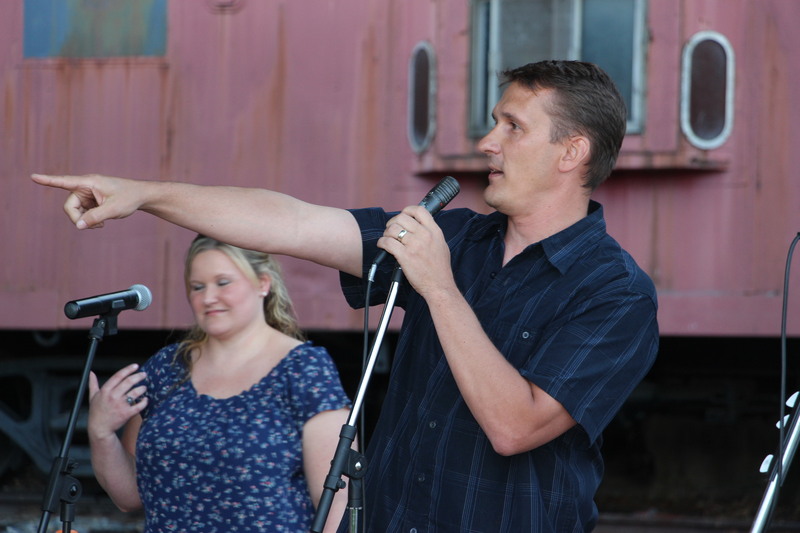 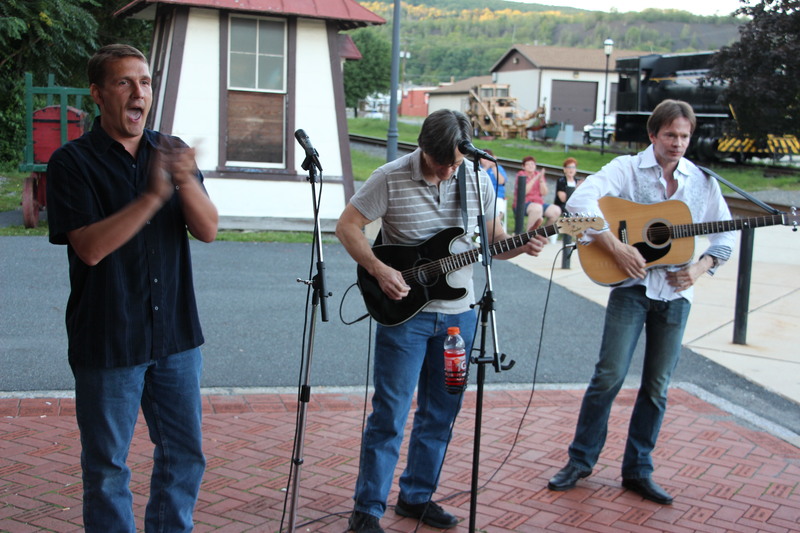 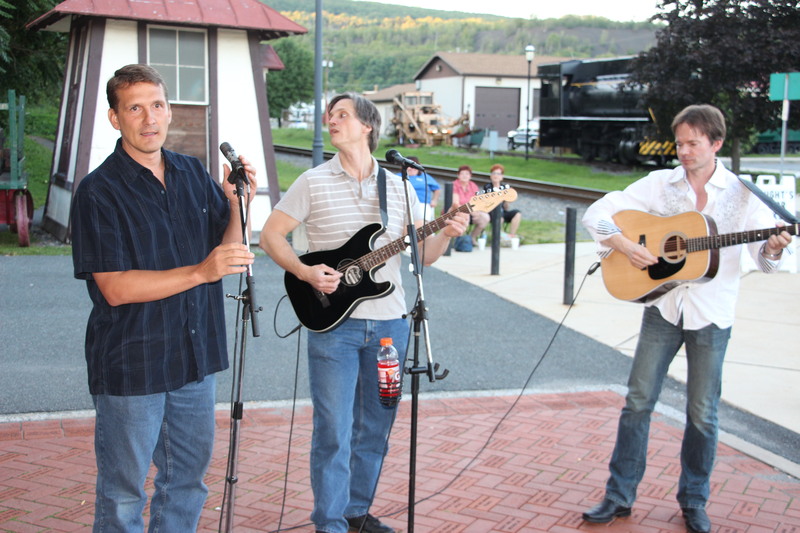 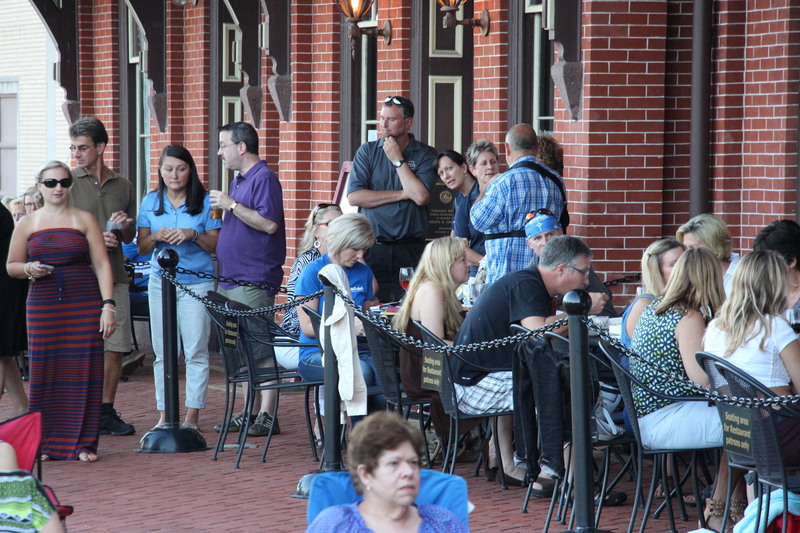 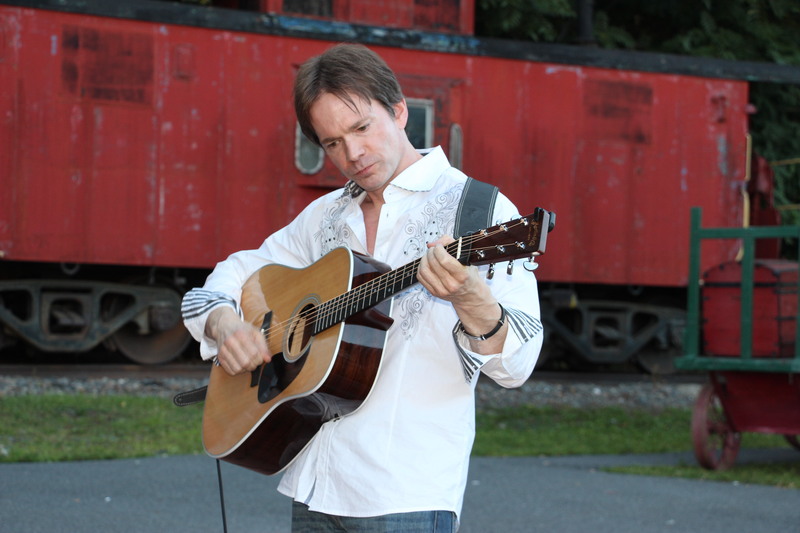 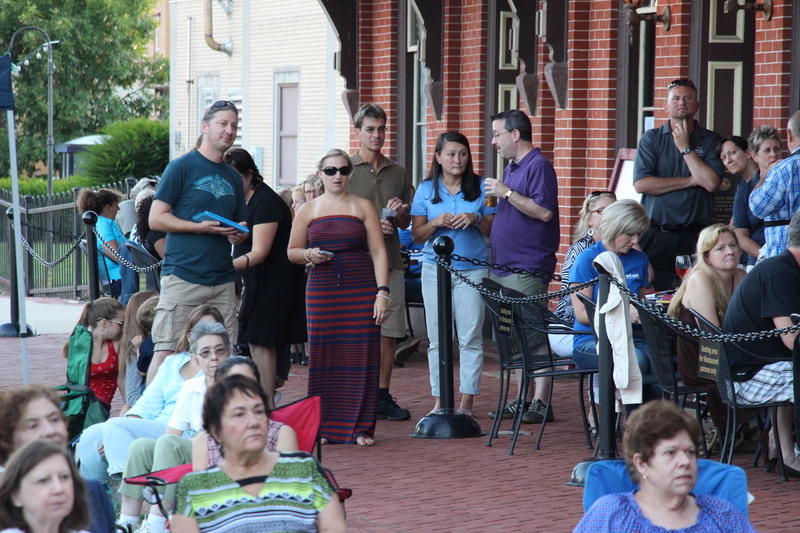 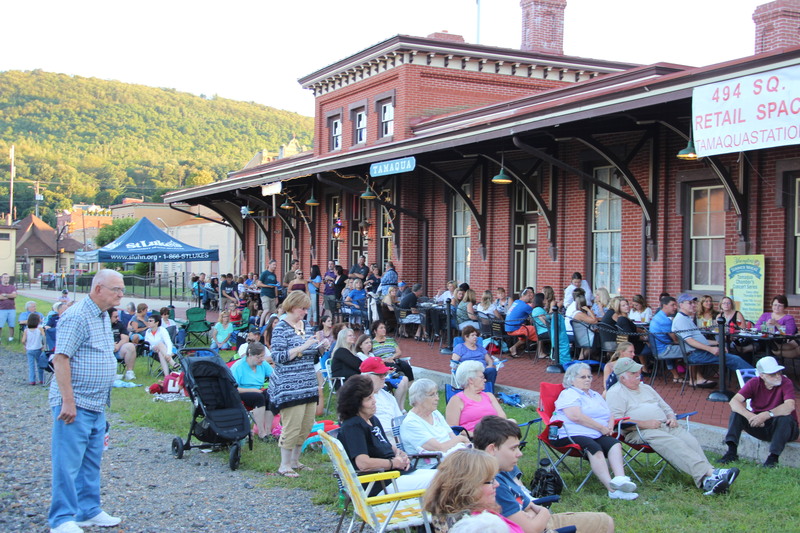 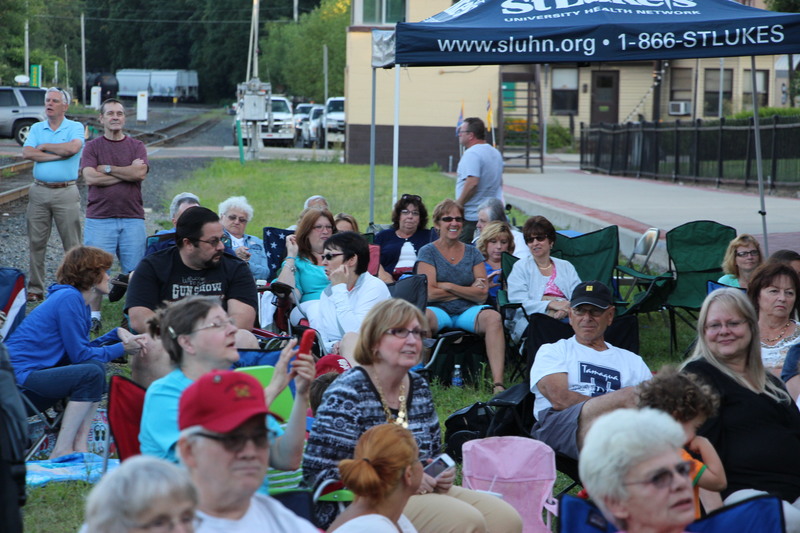 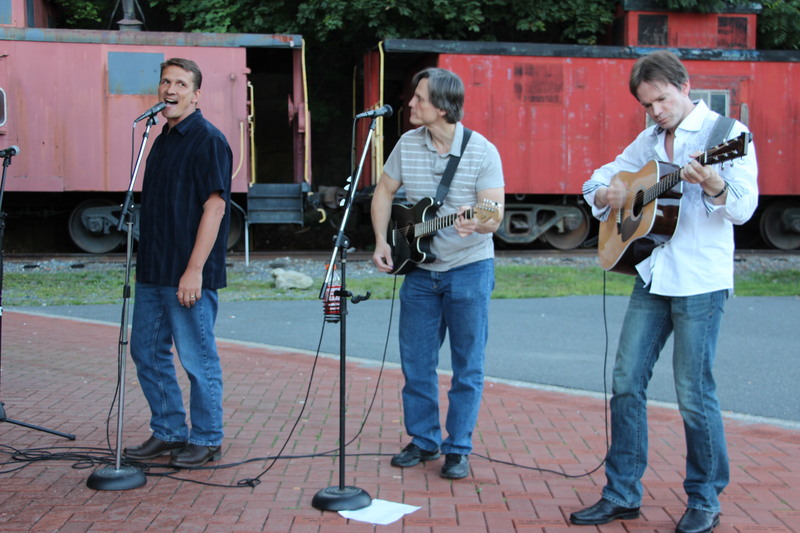 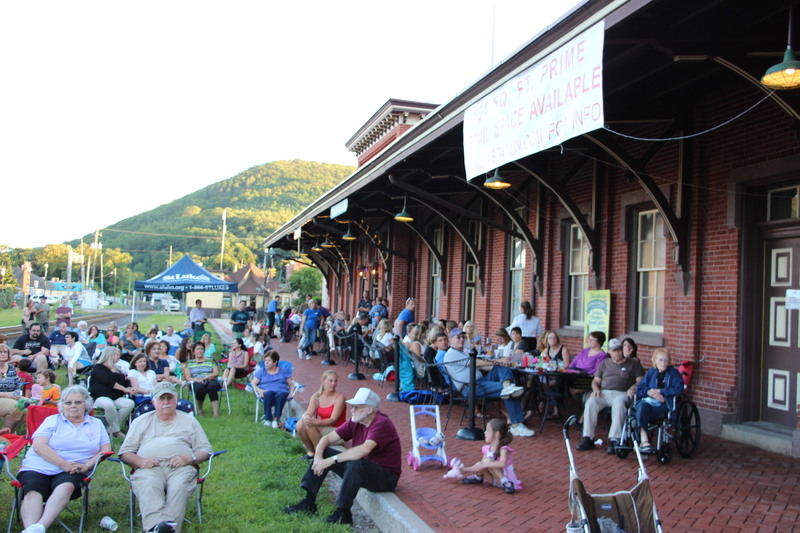 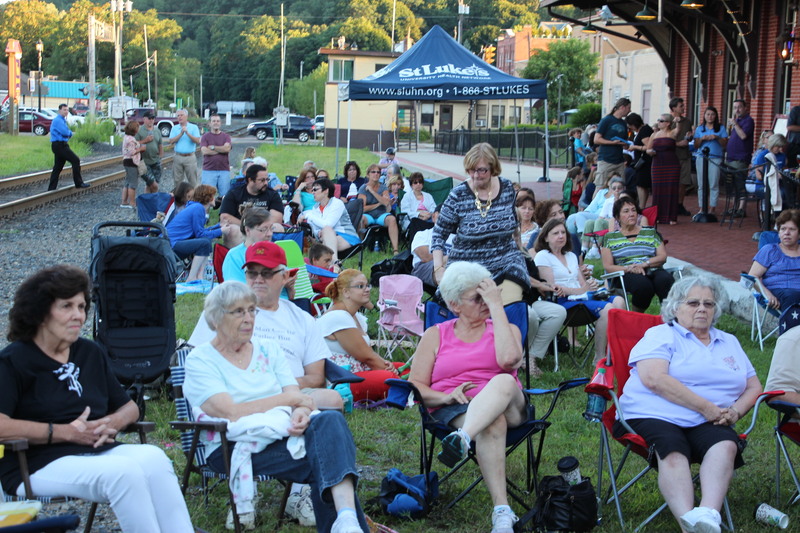 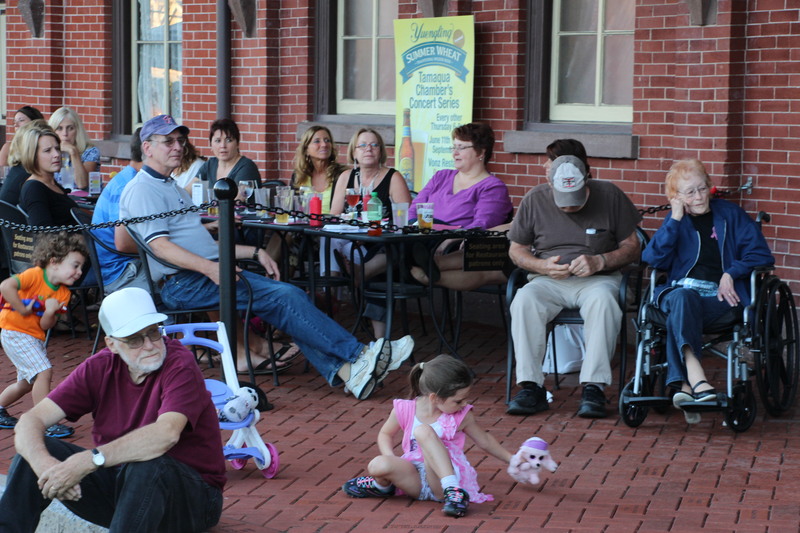 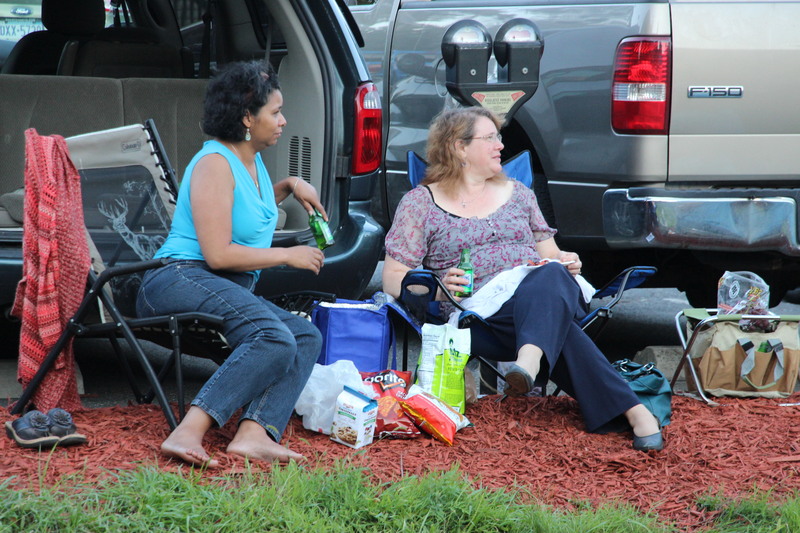 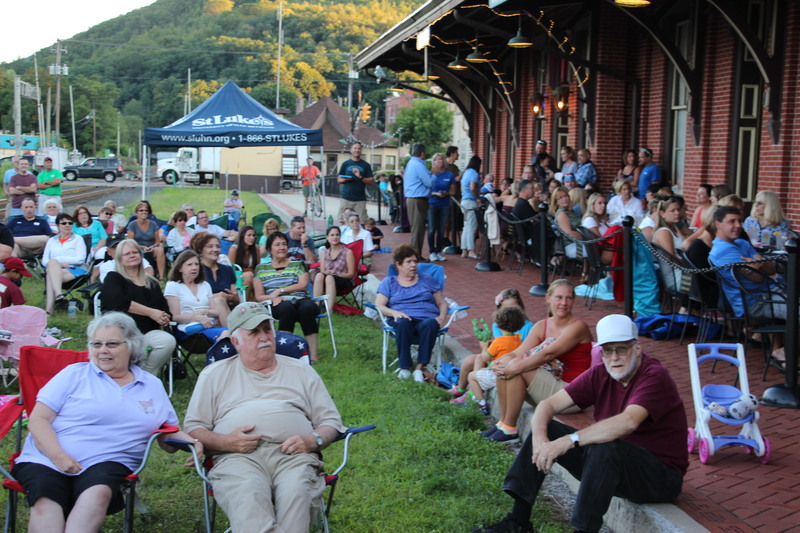 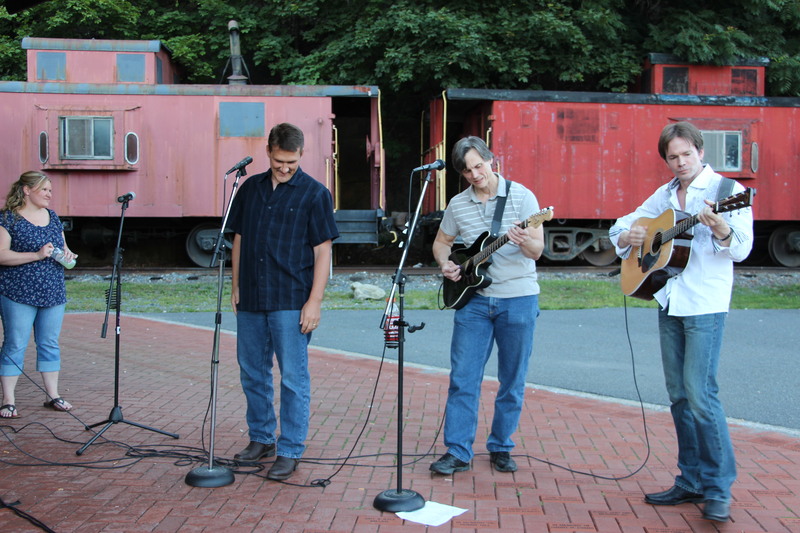 All concerts are free and held on select Thursdays from 6 PM to 8 PM outside the Tamaqua Train Station. 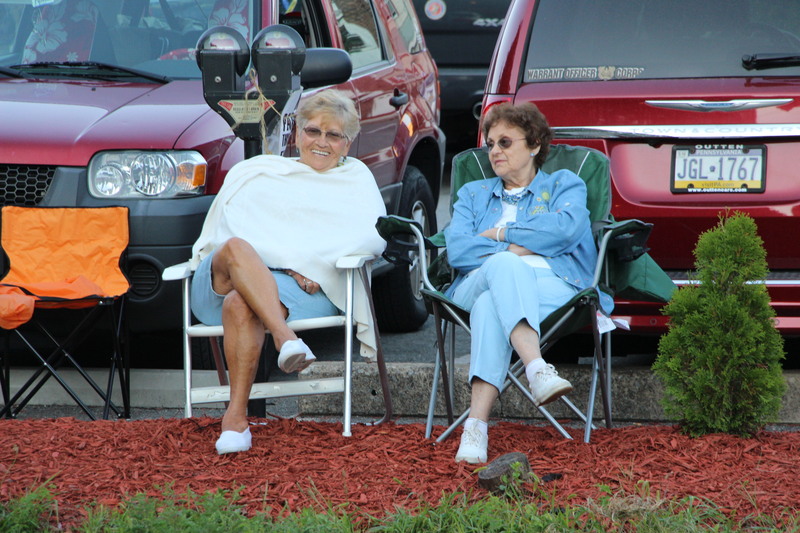 Visitors are encouraged to bring a chair or towel to sit on. 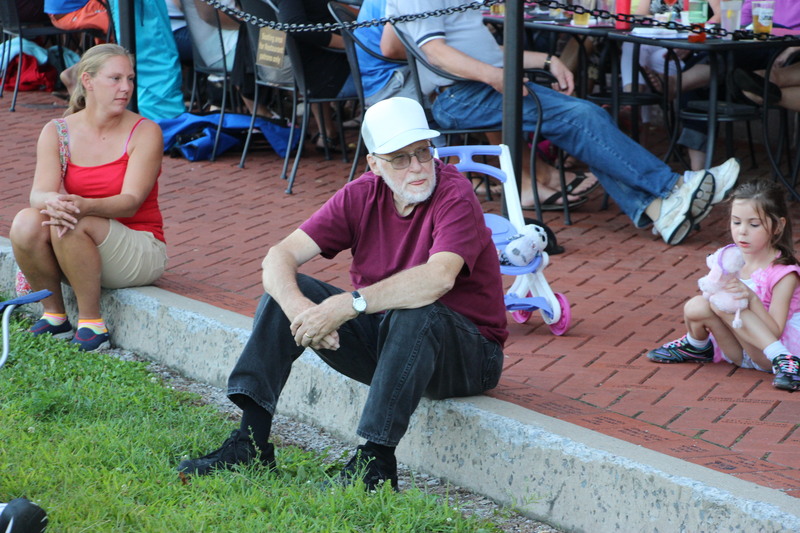 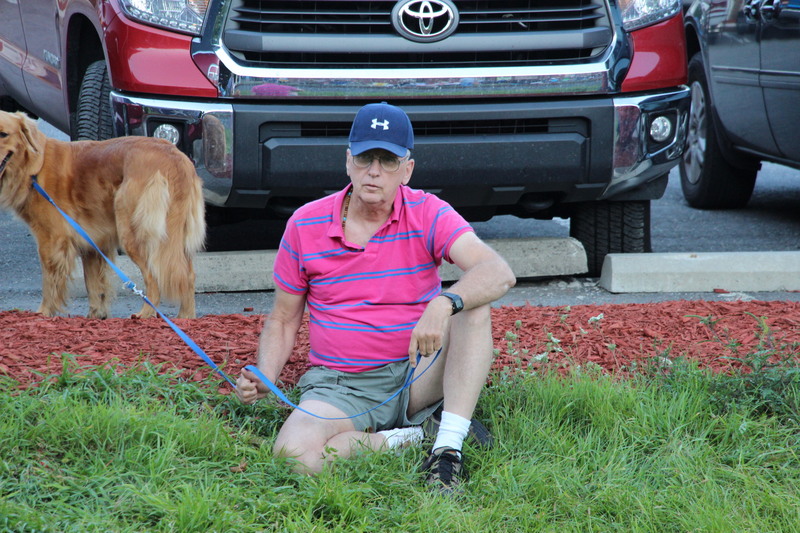 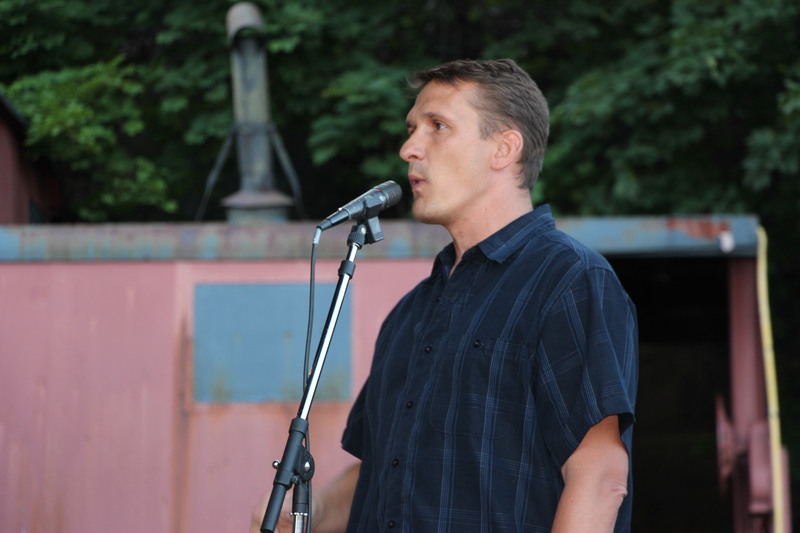 – August 27, 2015: Steve Brosky & Jimmy Myers (Acoustic Blues). 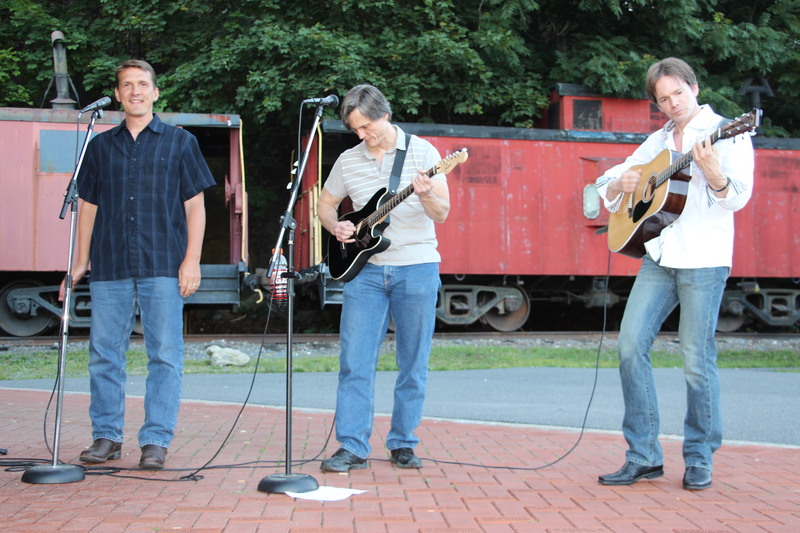 – September 3, 2015: Diaspora (Classic Rock). 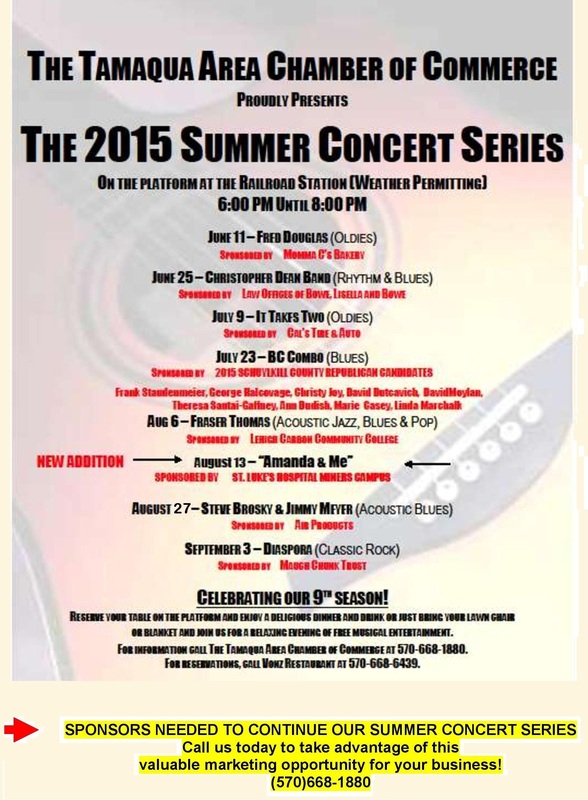 For more information, or to sponsor a concert, call the Chamber of Commerce at 570-668-1880.